Two of the keys to a beautiful landscape are fertilization and weed control. 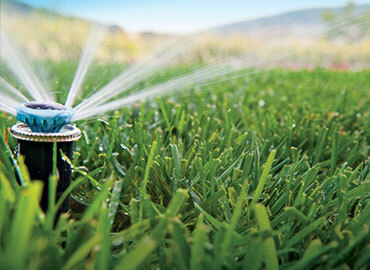 At Landscape Solutions, we offer custom programs for a variety of budgets, while being sensitive to the environment. 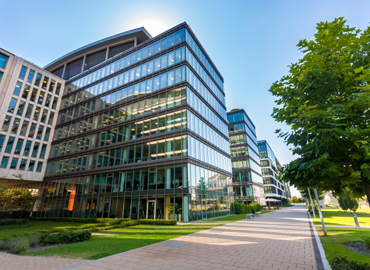 Insured and licensed by the State of Texas, our technicians have the expertise required to properly apply fertilizers and weed control products according to state and local regulations. 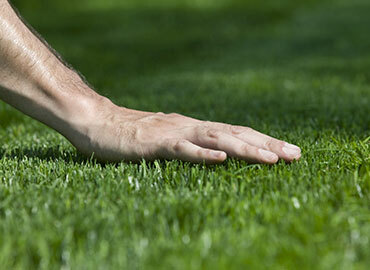 Our lawn fertilizer service is specially formulated for each property and will change with the seasons. During our lawn maintenance, we’ll always make sure to only use exactly what we need so that the lawn is properly fertilized without putting down too many chemicals. Our lawn weed control service is equally important, because the fewer weeds that are on your property, the more nutrients are left for your lawn. Give us a call and we’ll handle all of your weed control needs.